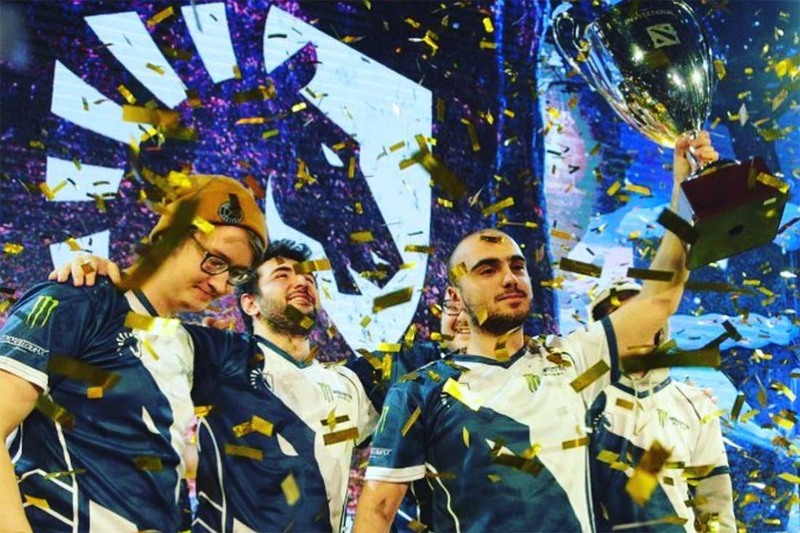 Team Liquid bounced back to form in the final of the Dota 2 Starladder i-League Shanghai Minor recently, with a convincing win over LGD Gaming. 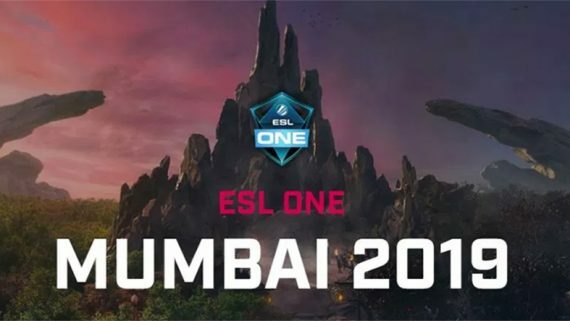 The victory was important for eSports powerhouse Team Liquid as it was still smarting from a loss to Newbee in the final of the ESL One Genting. Team Liquid was too strong for LGD Gaming, who are a China squad, with a 3-1 victory which saw them drop just one map for the entire match. They earned USD $135k and each player got 150 Qualifying Points, bringing them closer to the leaders, Team Secret. Team Liquid winning the event was probably expected by a lot of fans due to how well they had been doing since the addition of gh to the roster. What was unexpected was LGD Gaming making the final, beating Newbee on the way. The return of fy in position four and the addition of Chalice and Malaysian player xNova in the last couple of months could have given LGD Gaming teamwork issues, but they showed they have combined just fine and it points to a positive future. It can be said there are four teams in the top: Team Liquid, Newbee, Team Secret and Virtus.pro. Even after recent results, it is hard to say that LGD Gaming is now a top team although the sharp improvement shows they may be on the rise. Every once in a while, other teams defeat a top team, but no teams can show dominance consecutively in multiple events like those four. 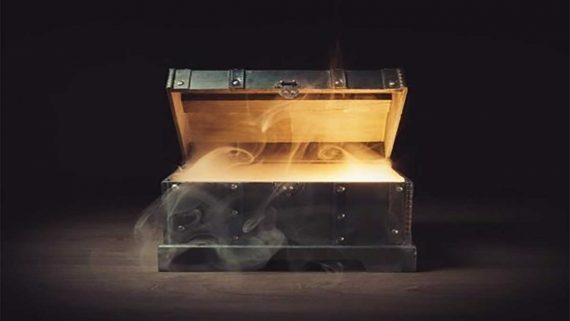 The big question is whether LGD Gaming can get to the top of the scene and turn the top into a big 4 or big 5; or is LGD Gaming another one-event scene-stealer like Mineski with their triumph in PGL Open Bucharest? Right now, LGD Gaming is ranked 11th in the Dota Pro Circuit team standings, but there are 12 events that teams can still get qualifying points from. Do you think LGD Gaming is in the same level with Team Liquid, Newbee and Team Secret? Will they keep this roster or change players after TI8? Give us your opinions below!